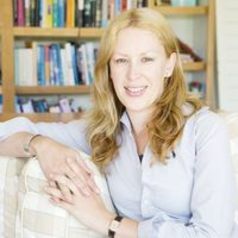 Libby Sander, PhD, Master HRM, Bachelor of Arts (Japanese), Bachelor of Business, is an Assistant Professor in the Business School at Bond University. Libby has appeared on ABC TV’s Catalyst and The Drum featuring her research, Sunrise on Channel 7, ABC News and spoken at TEDx . Libby is an agenda contributor at the World Economic Forum and her her articles have appeared in US Newsweek, the BBC, the World Economic Forum, The Guardian, Huffington Post, Fast Company, Sydney Morning Herald, The Age, and on SBS amongst others. Libby is the co-author of Work in the 21st Century: How do I Log On? which was published by Emerald in 2017, and is currently working on a new book to be published by Routledge.